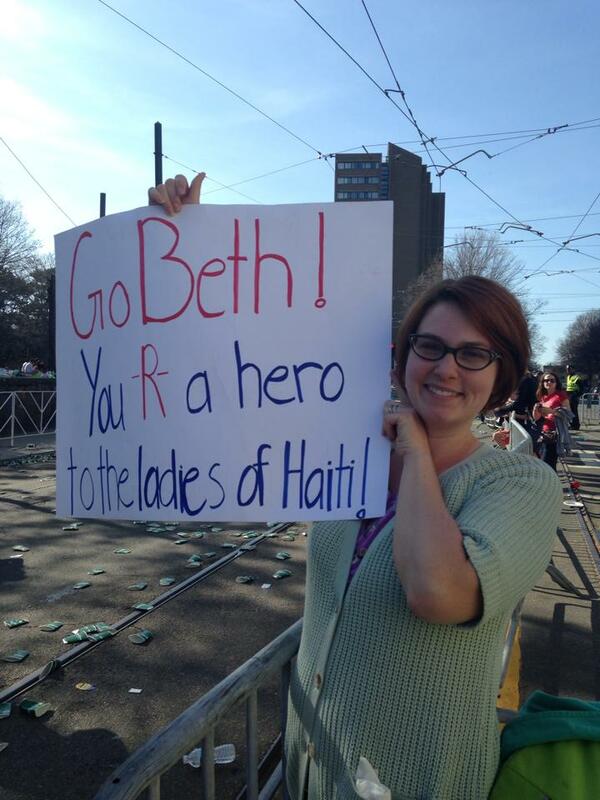 Heartline Ministries – Haiti | Beth has completed the Boston Marathon! Click on the “Read More” link to see Pictures. 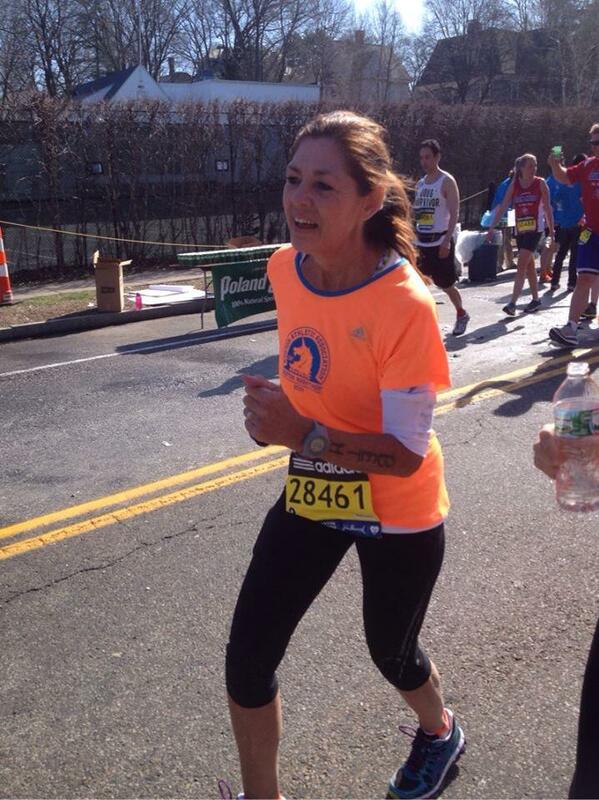 Beth has completed the Boston Marathon! Click on the “Read More” link to see Pictures. For more info click below on the “read more” link. 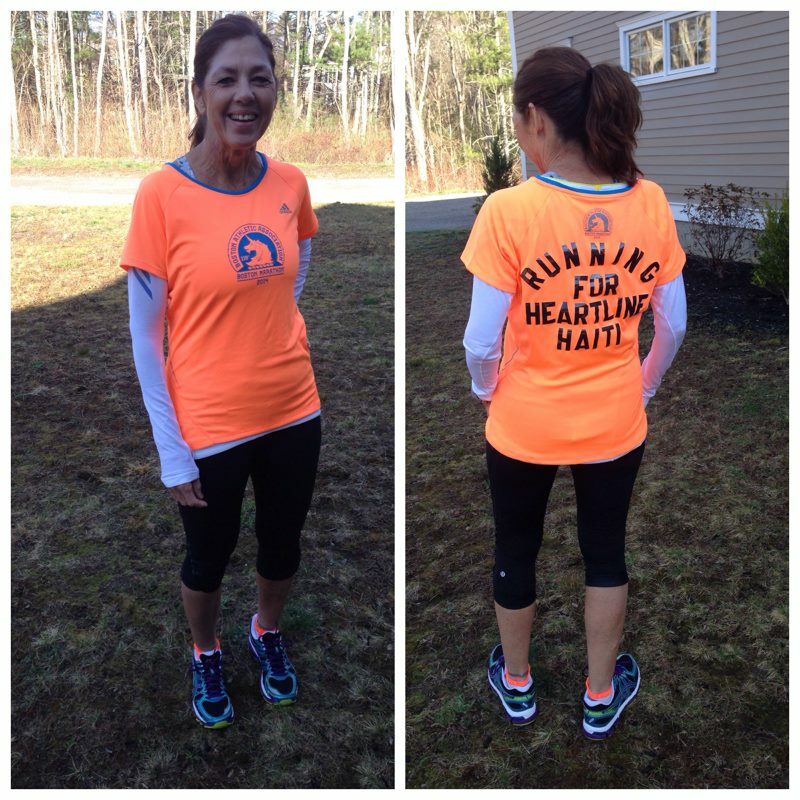 Beth ran the Boston marathon on April 21, 2014 to raise awareness and funds for Heartline Ministry. 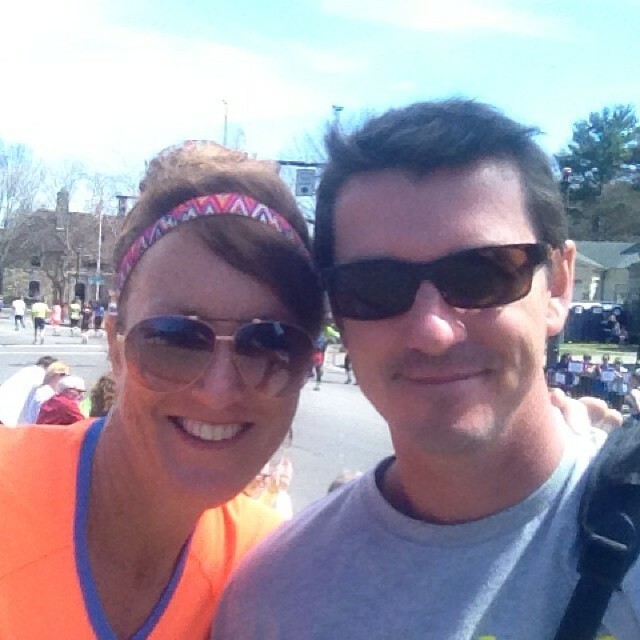 This was her last marathon. She also did this for her hometown of Boston and all of the people who stand up against terrorism. Boston strong! You can continue to support her and Heartline through your prayers and donations.